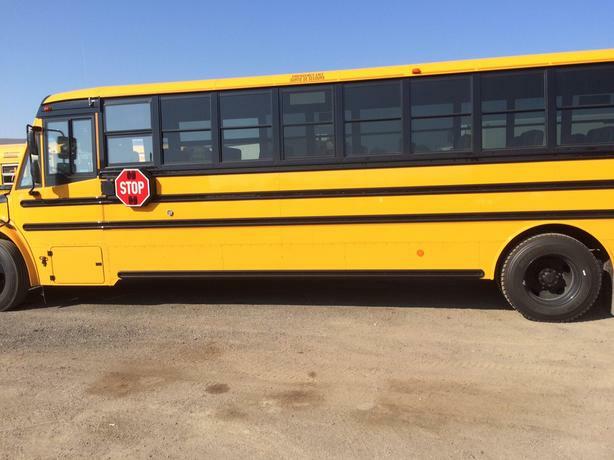 I HAVE TEN 2012 THOMAS C2 SCHOOL BUSES FOR SALE. 220 HP CUMMINS 6.7 LITRE ENGINE. THEY HAVE ALL BEEN CITY DRIVEN, UNDER A MAINTENANCE AGREEMENT, AND STORED INDOORS. KILOMETERS RANGE FROM 67,000 TO 92,000. THESE ARE CREAMPUFFS AND WON'T LAST LONG. 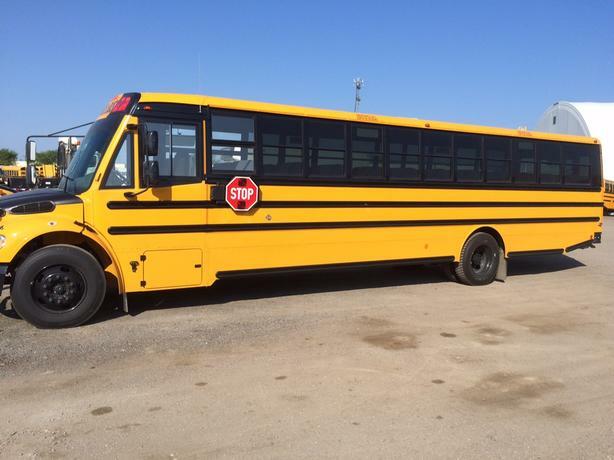 PRICED TO SELL AT $55,000.00 FOB REGINA, SASK. FULL SPEC SHEET AVAILABLE UPON REQUEST.